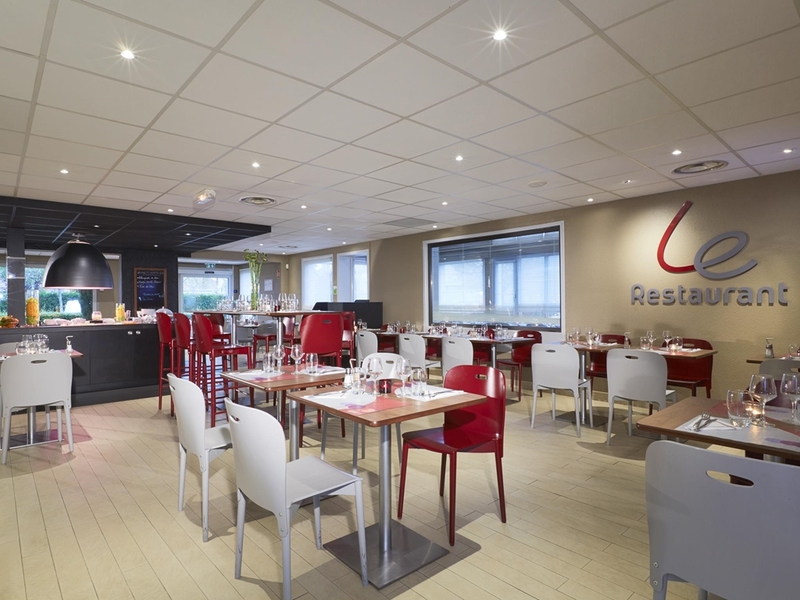 The 3 star Campanile Hotel & Restaurant Montesson Le Vésinet is ideal for both business trips and family holidays. 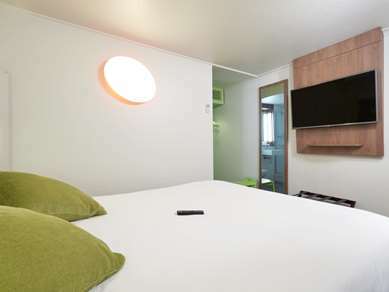 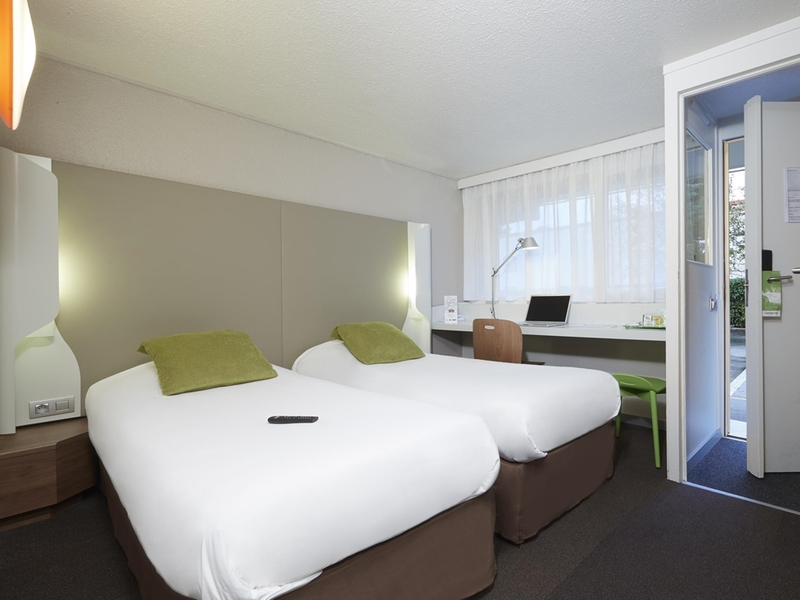 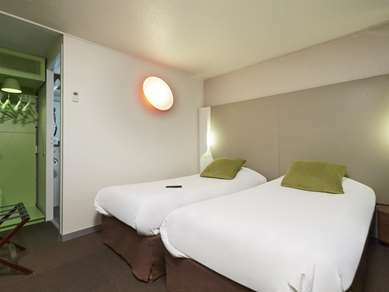 Close to La Défense business district and 15 minutes by RER train from Place de l'Etoile, the historic centre of Paris, the hotel offers peace and quiet in leafy surroundings. 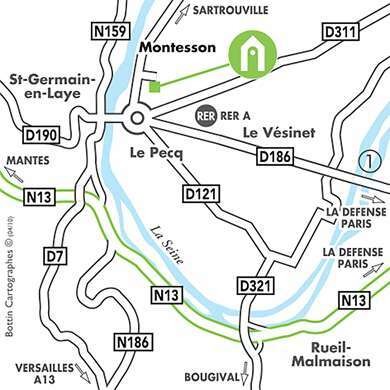 Our hotel in Montesson Le Vésinet is an ideal base for visits to the chateaus of St-Germain-en-Laye (4 km) or Maisons-Laffitte (7 km) and the Palace of Versailles (15 km). 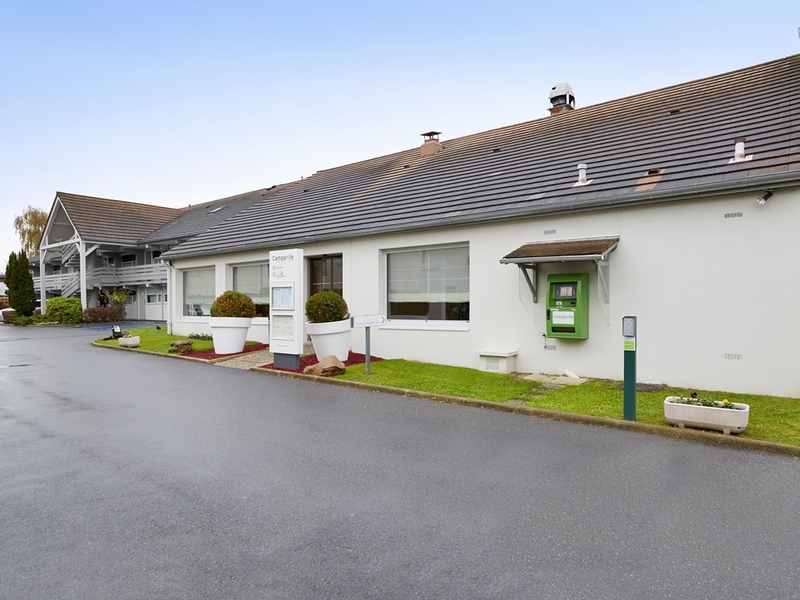 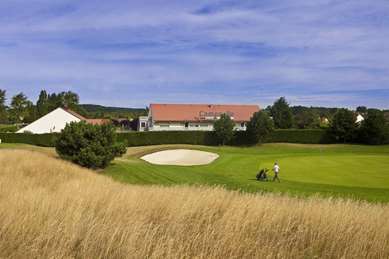 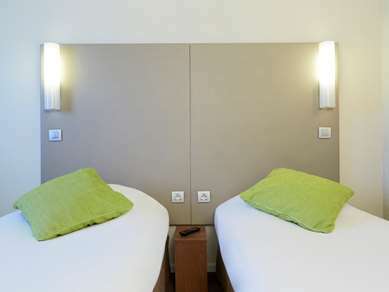 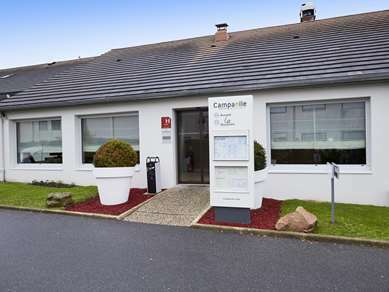 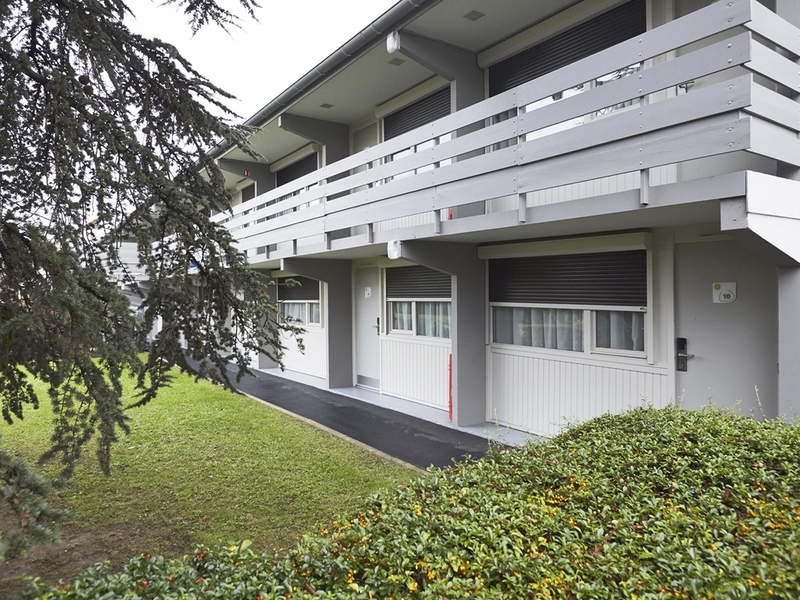 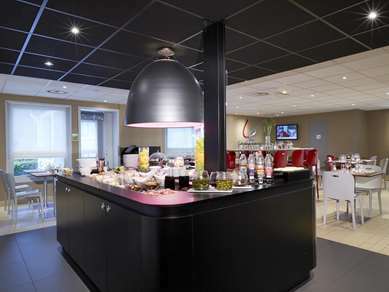 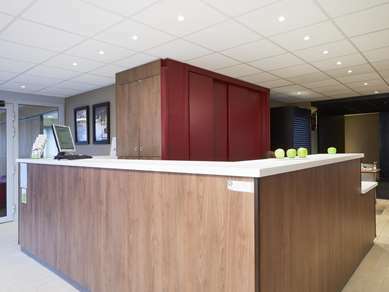 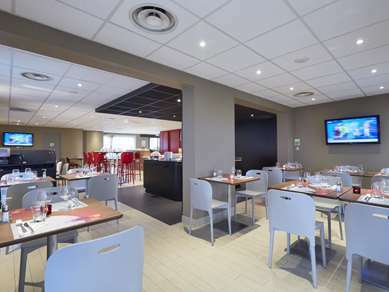 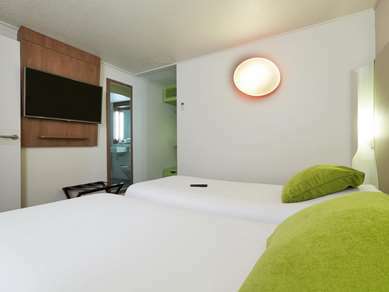 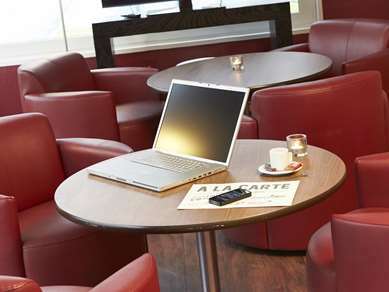 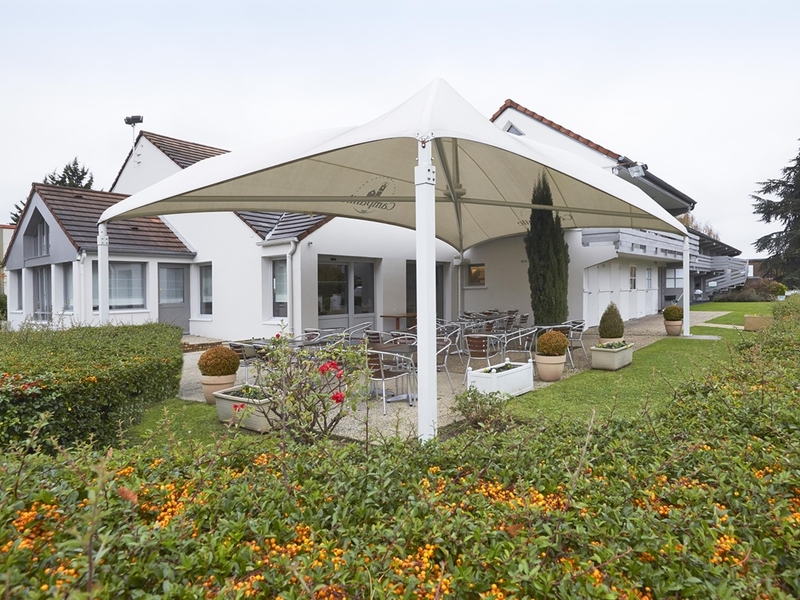 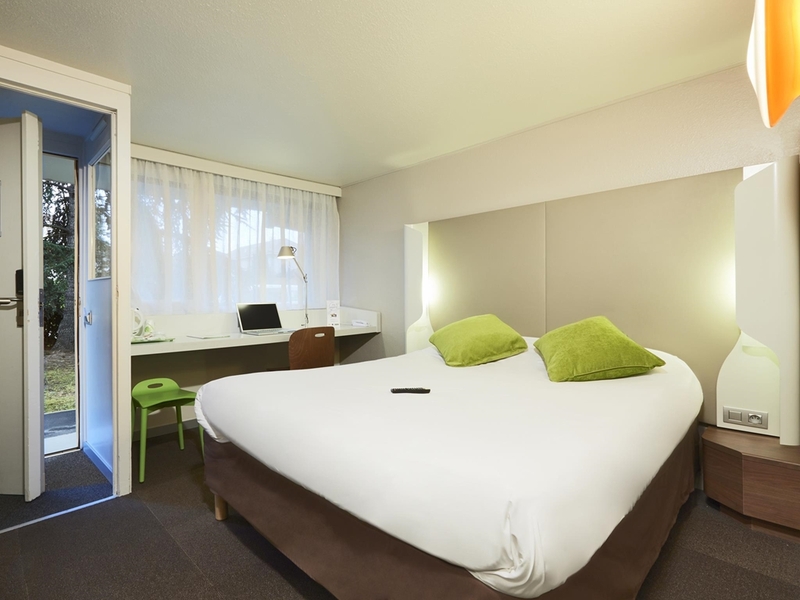 The hotel is only 5 km from the 10-hectare Pyramides landscaped park, a sports centre and Port Marly conference centre. 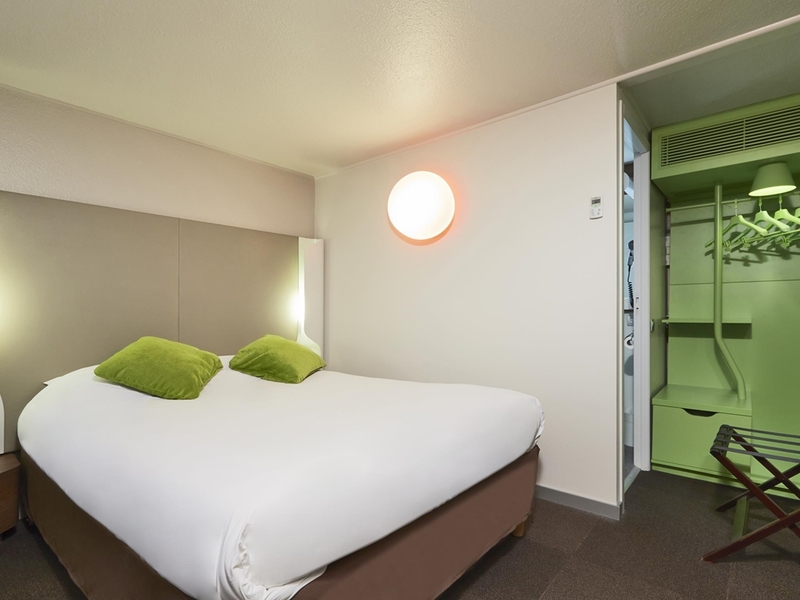 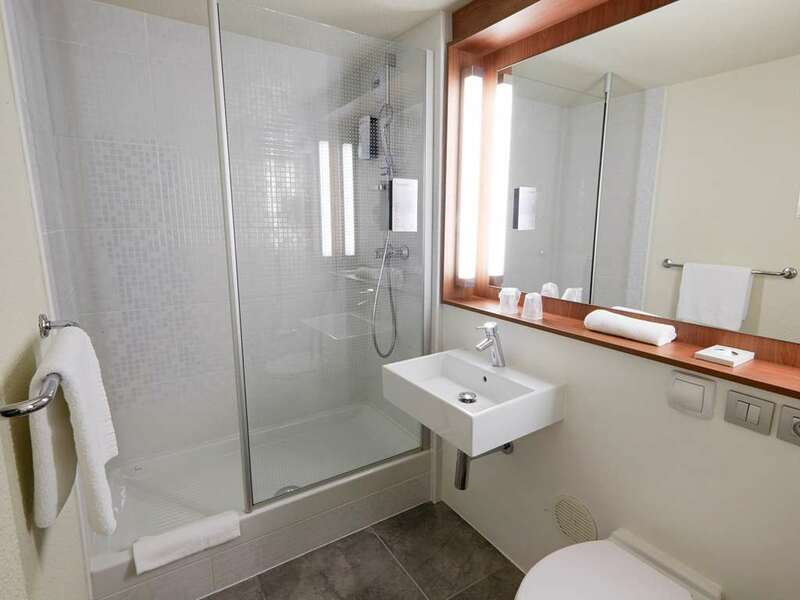 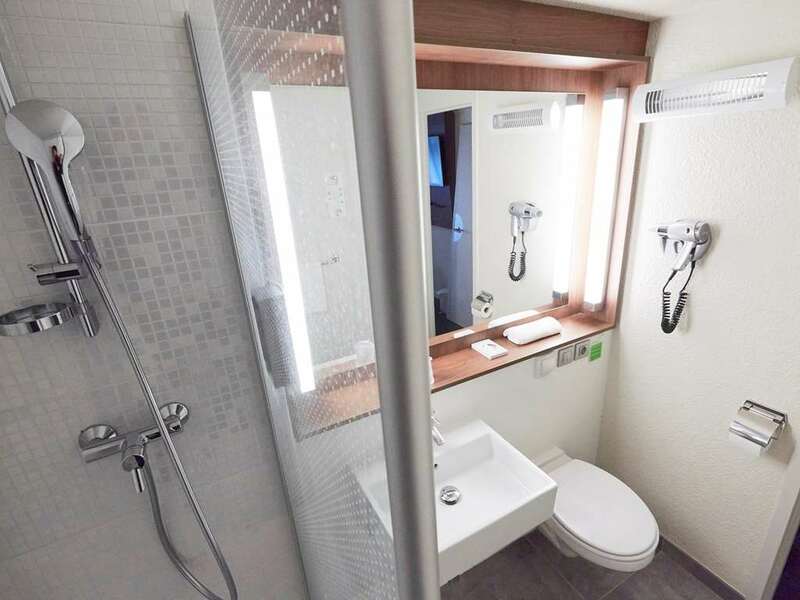 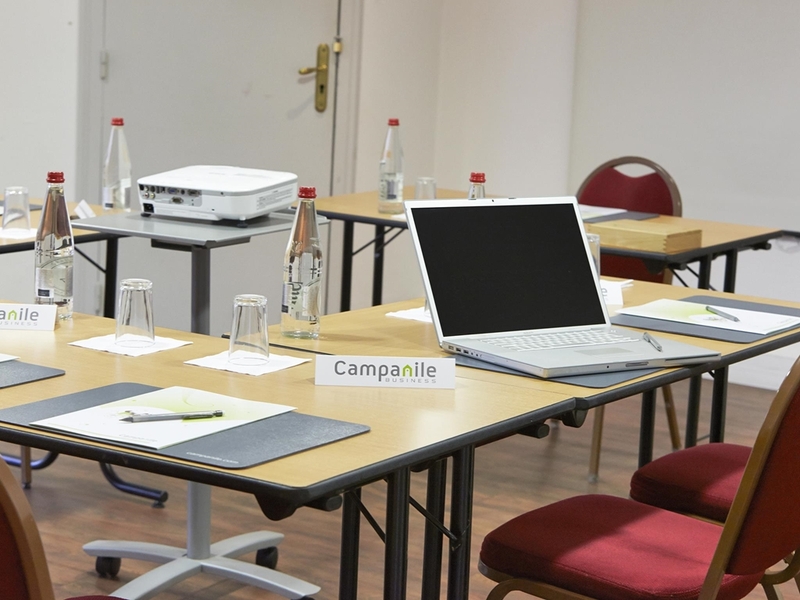 Located in a residential area, 500 m from the Erables business park in the town of Le Pecq, the Campanile Hotel Montesson Le Vésinet is 10 km from La Défense business district. 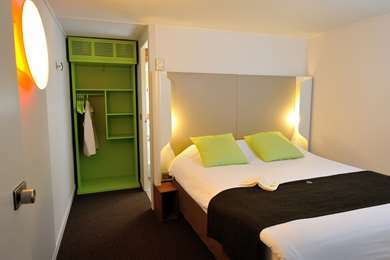 We have 55 rooms, 12 of which were refurbished in 2009. 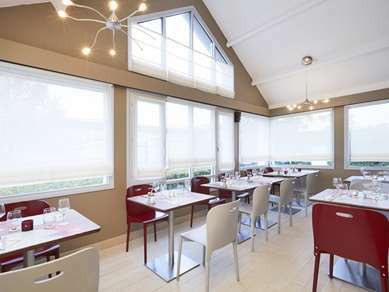 The restaurant seats 66, with a further 35 on the covered leafy terrace. 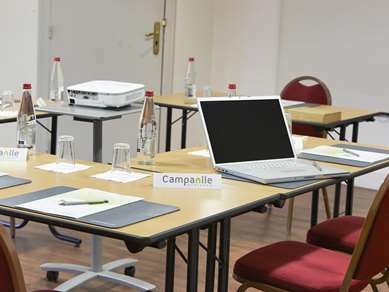 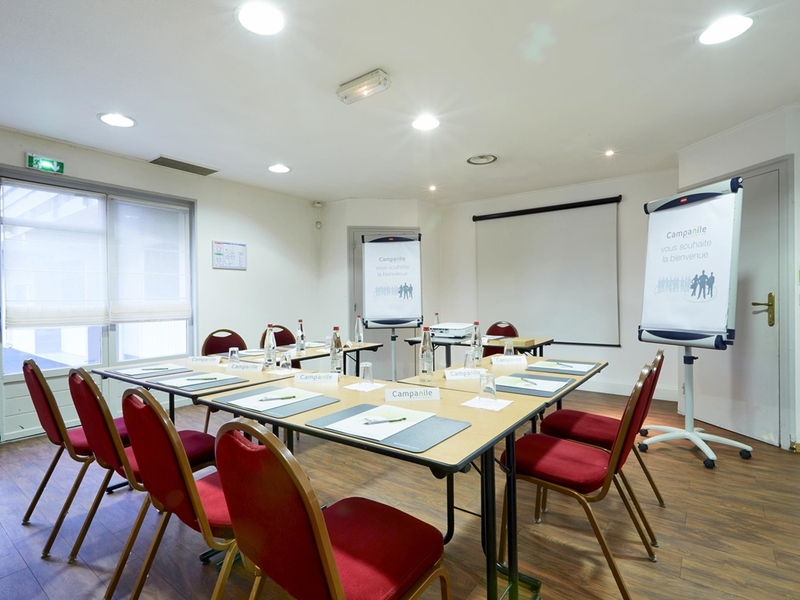 The hotel also has a 60m² conference room with free Wi-Fi, which accommodates 25 people in a U-shaped seating arrangement and 45 people theatre-style. 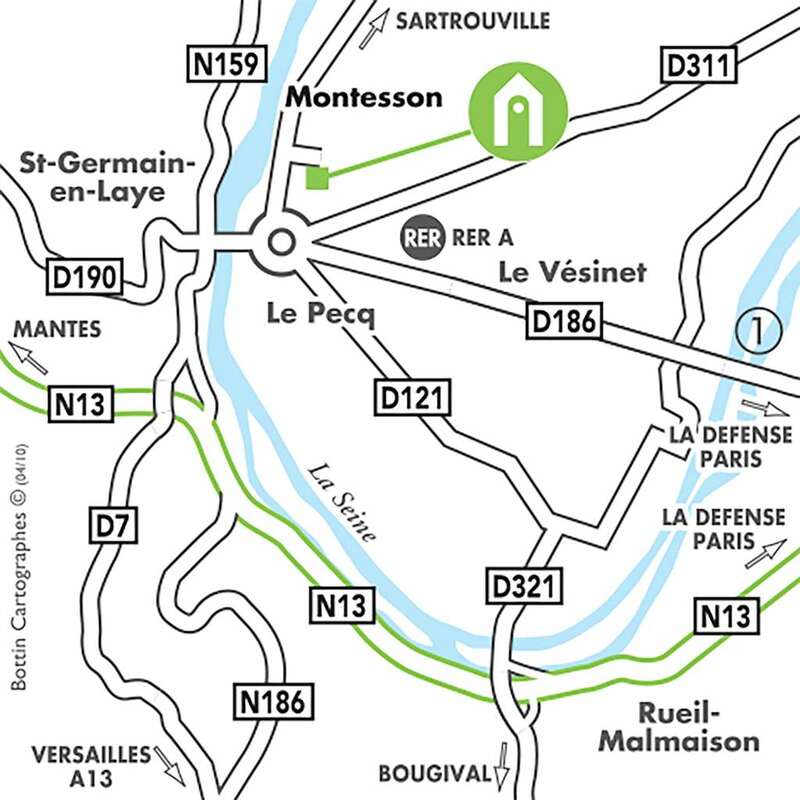 Our 3 star hotel in Montesson Le Vésinet enjoys a superb location, with four town centres within a radius of less than 4 km (Le Pecq, Le Vésinet, Montesson and St Germain en Laye). 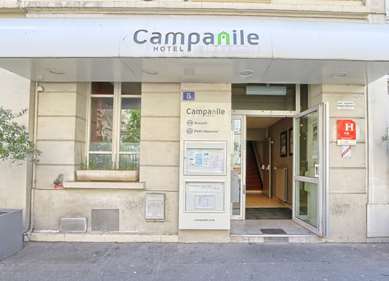 It is 1 km from RER station Le Vésinet-Le Pecq (line A), and 50 m from bus line 22. 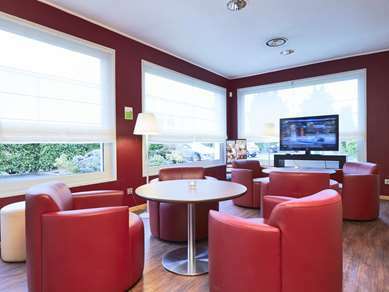 The hotel can also be reached from the A13 and A86 motorways. 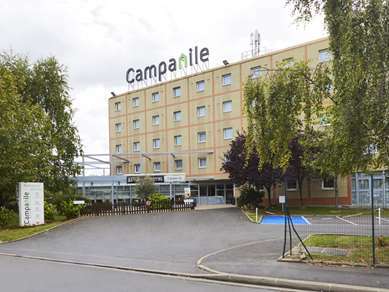 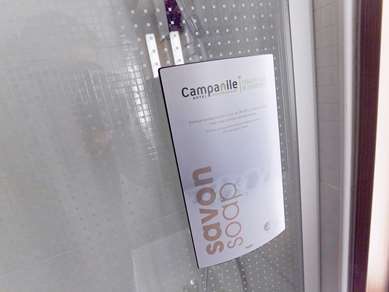 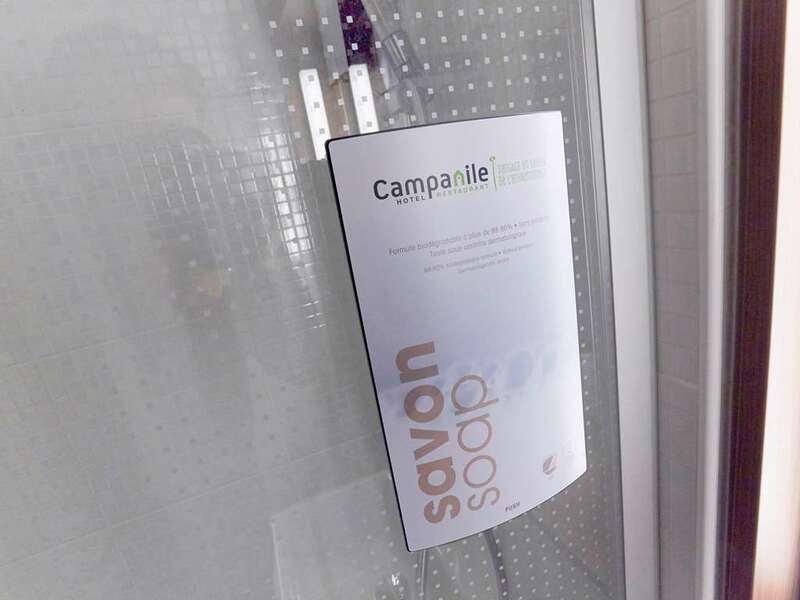 When you book with Campanile, you are guaranteed a comfortable room at the best price! We have 55 comfortable and well-equipped rooms, including 41 double rooms, 12 of which have recently been refurbished, and 14 twin rooms. We have two rooms which are accessible to guests with reduced mobility. 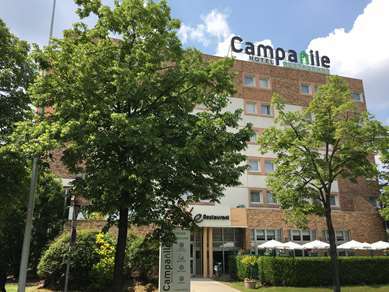 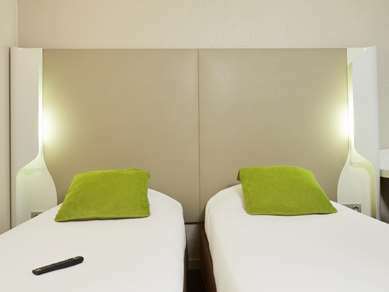 At your Campanile hotel, we make every effort to ensure your stay is relaxing and comfortable. 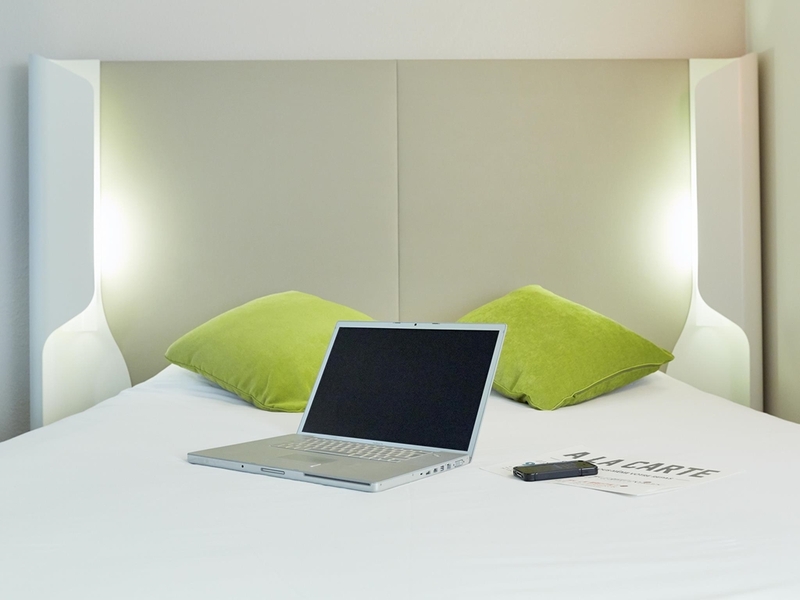 Our rooms feature a flat-screen television, desk, direct-dial telephone and free Wi-Fi. 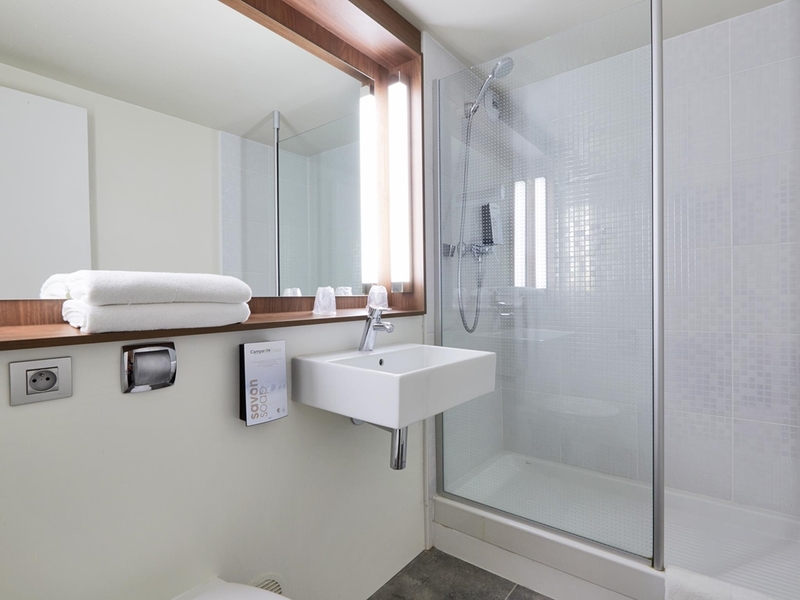 Our rooms also feature a bathroom with bath or shower, and tea and coffee-making facilities with biscuits. Tea, coffee, hot chocolate, various breads, pastries, cereals, fruits, breakfast meats… have as much as you like, that's what buffets are for. 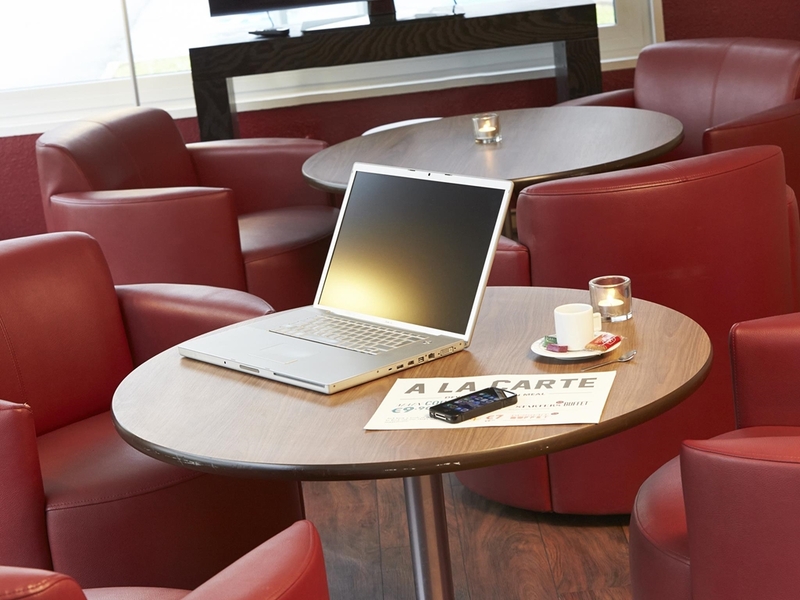 Beginning 6:30 for early risers and ending 9 a.m. if you've had a long night. For lunch or dinner, Hotel Campanile de Montesson– Le Vésinet will satisfy all appetites with its delicious buffets, menu items and children's menu. 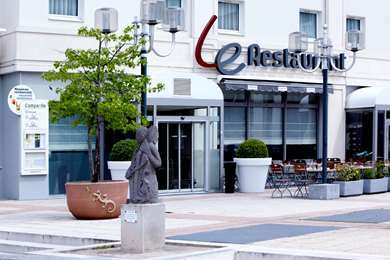 Its pleasant restaurant is open for lunch from noon to 2 p.m. and for dinner from 7 p.m. to 10 p.m. Groups welcome.